It’s only when you see a mosquito landing on your testicles that you realize that there is always a way to solve problems without using violence. A London lawyer runs a stop sign and gets pulled over by an Irish cop. 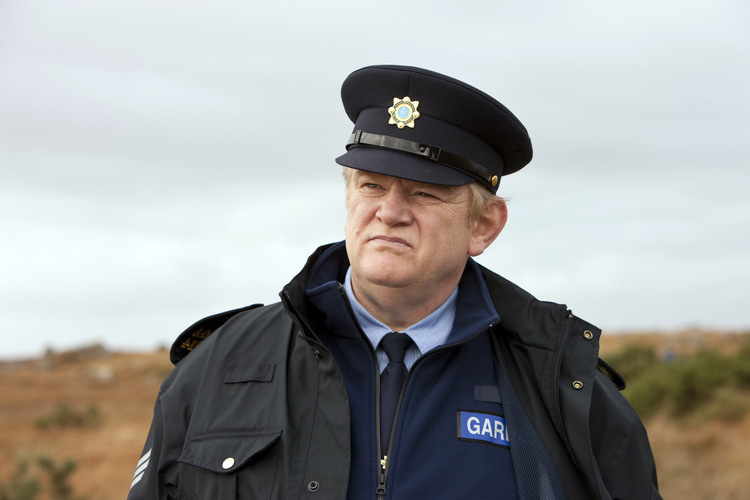 He thinks that he is smarter than the cop because he is a lawyer from LONDON and is certain that he has a better education then any Irish cop. He decides to prove this to himself and have some fun at the Irish cop’s expense! ← Golfer’s Day Brightener – Golfisms – How Many Can You Identify With?